The tour will be kicking off in Beijing on 5th December, before continuing to Hong Kong on 7th December and wrapping up at the Grand Hyatt Erawan hotel in Bangkok on 8th December. 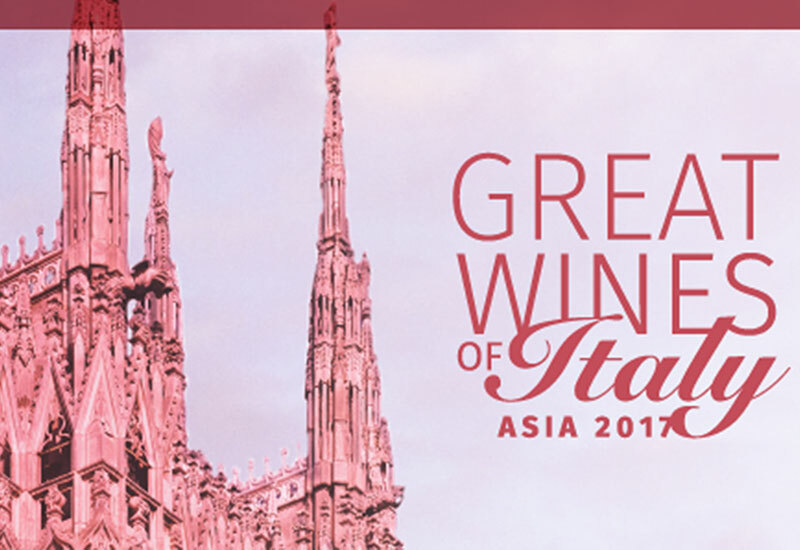 Having tasted over 16,000 wines and hosted over 10,000 wine participants in exclusive events worldwide this year, world-renowned wine critic James Suckling is returning to Thailand this December for the finale of the 2017 Great Wines of Italy Asia tour. But that’s not the end of it – a final “chill out” tasting session will be held at The Nai Harn resort in Phuket, offering Suckling’s first-ever personal curation of wines for a hotel. James Suckling has over 30 years of experience in wine tasting and journalism. 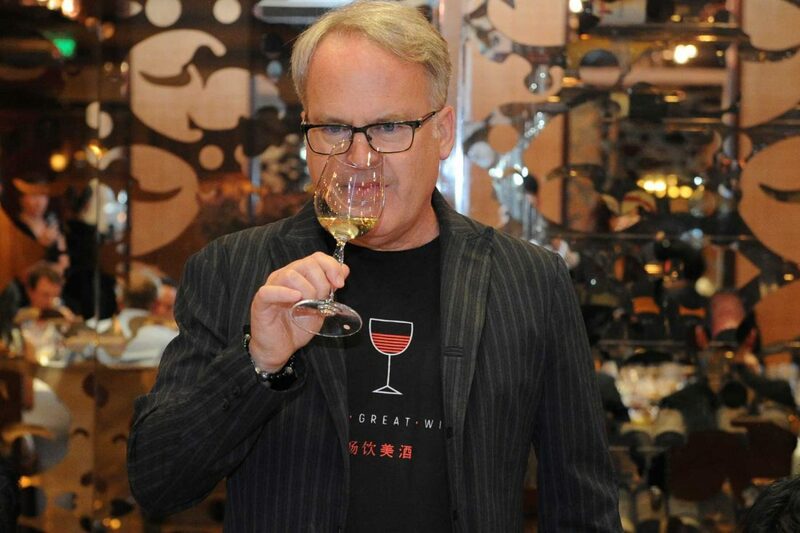 “I love Thailand and I am delighted to be returning again this year, introducing Italy’s finest wines to the Kingdom’s consumers, restaurateurs, sommeliers and suppliers,” the journalist and veteran of more than three decades said. This year’s tour will showcase Italy’s most sought-after wines from over 80 prestigious Italian brands and premium boutique wineries, all hand-picked by Suckling himself. There will also be a special screening of Suckling’s documentary called, “Great Wines of Italy: Alto Adige’s Vineyards in the Sky.” Filmed by Hollywood director James Orr, who is known for “Sister Act Two” and “Father of the Bride”, the documentary focuses on the wineries and vineyards located in the panoramic countryside of Northeast Italy. For more information or to purchase tickets to the tour, visit jamessuckling.com.